I’ve been all about high end audio for a very long time. 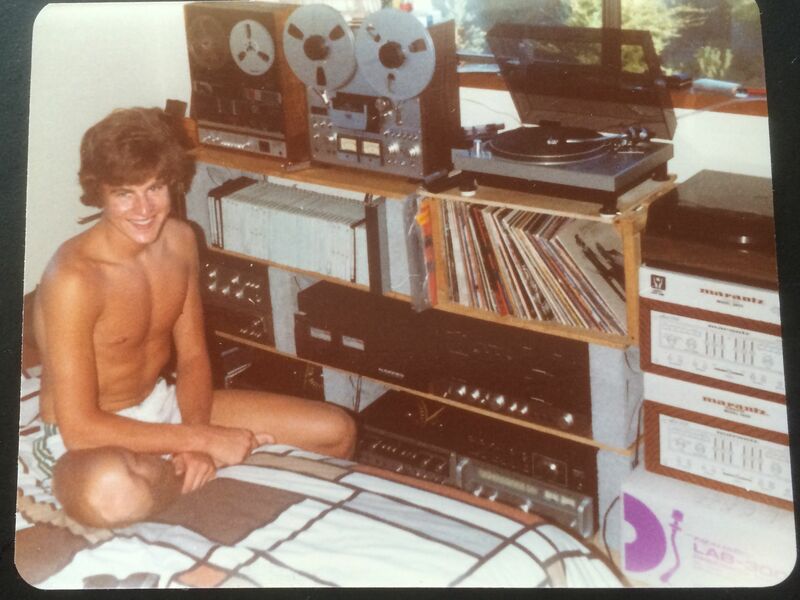 My passion began in the mid 1970s when I was a teenager (shown in photo above). I rode my bike after school to work at Audionics of Oregon in Beaverton. I studied engineering in college and drifted away from the pursuit upon the advent of the compact disc. Try as I may, I just couldn’t get the experience I used to love so much from sitting down and listening to music. Around 2005 I got curious about what some of the higher definition digital formats offered and did some listening tests and came to the conclusion that DSD held promise and it was worthy of collecting this format, but vinyl was still king. After nearly 10 years of collecting music I started to build the systems to once again pursue my passion, listening to music!